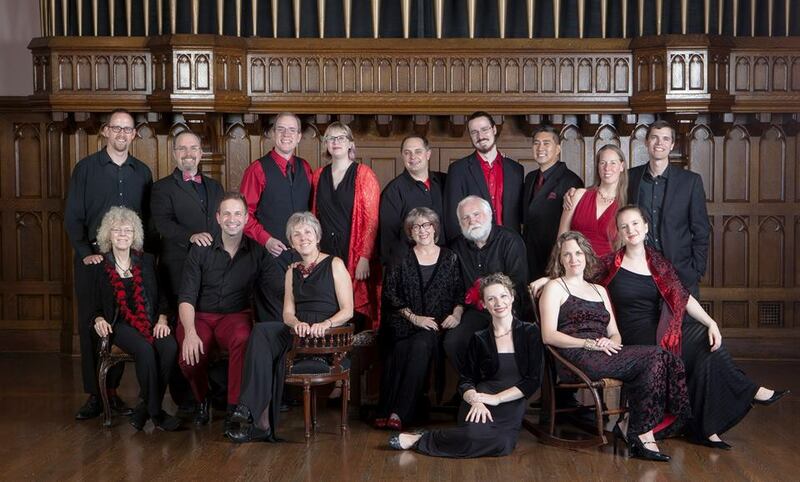 The professional singers of Quire Cleveland will end their 10th anniversary season this Saturday evening May 26 at 7:30 pm, with a free concert at St. John’s Cathedral featuring favorite pieces from the ensemble’s repertoire. 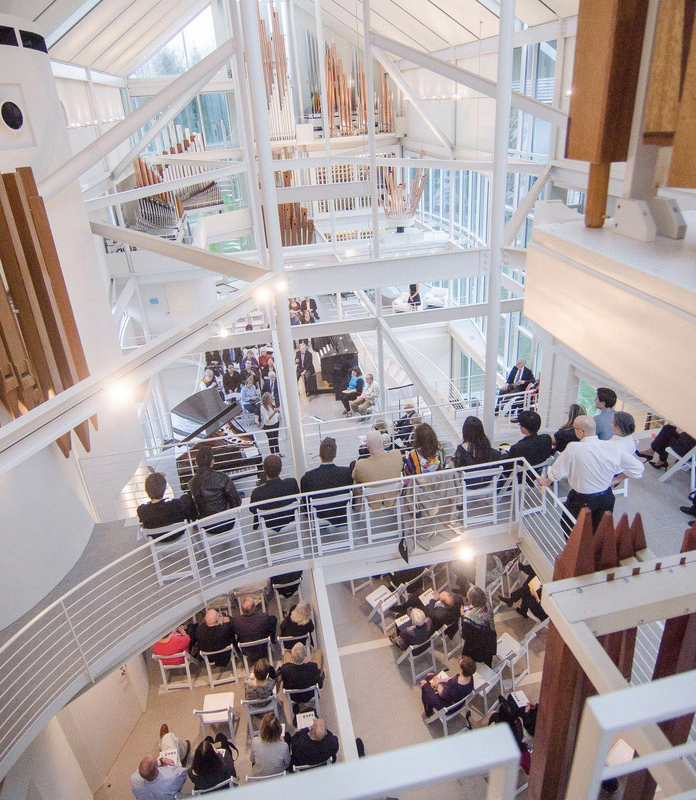 The event will also mark the retirement of Quire’s founders, Ross W. Duffin and Beverly Simmons, who plan to take up residence both in California and Washington D.C. to be close to their children and grandchildren. 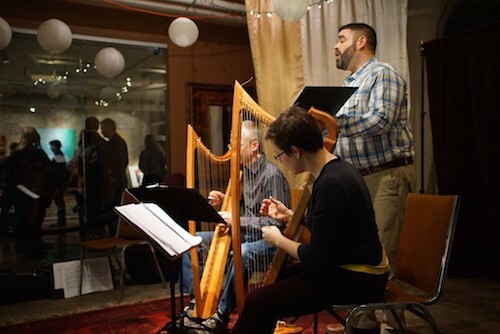 Duffin and Simmons have been catalysts for early music in Cleveland since Duffin’s arrival at Case Western Reserve University in 1978. 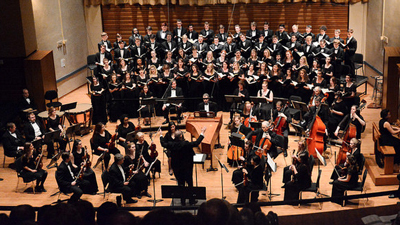 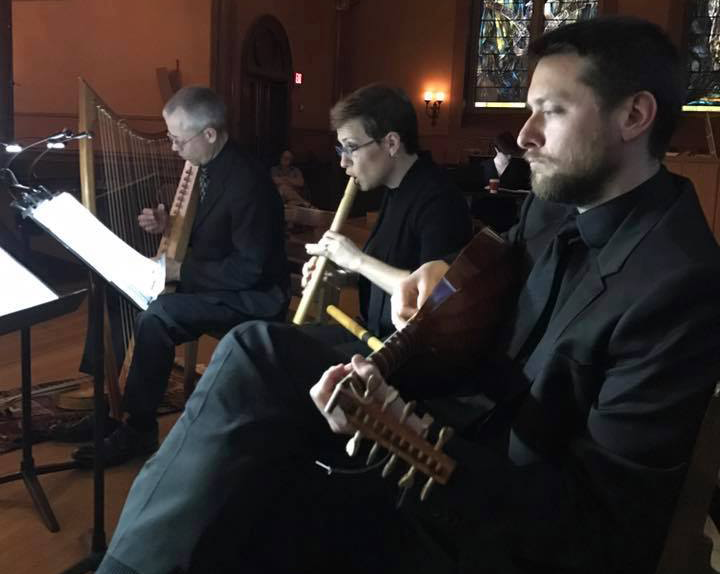 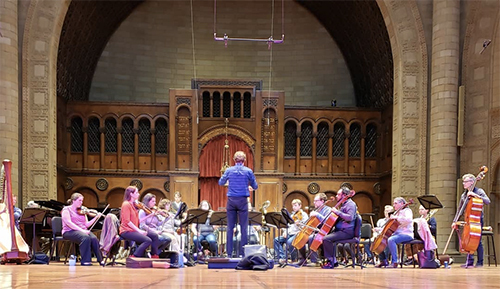 Among other activities, they produced the Chapel, Court and Countryside concert series at CWRU, and Duffin hosted the National Public Radio program Micrologos: Exploring the World of Early Music. 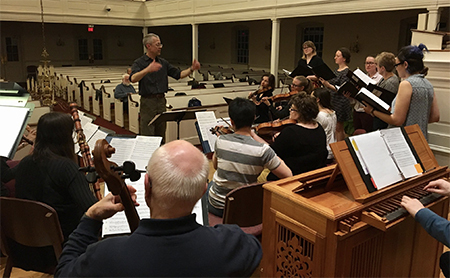 Under his tutelage, a constant stream of early music specialists has emerged from Case over the decades, and Duffin was named Distinguished University Professor last year. 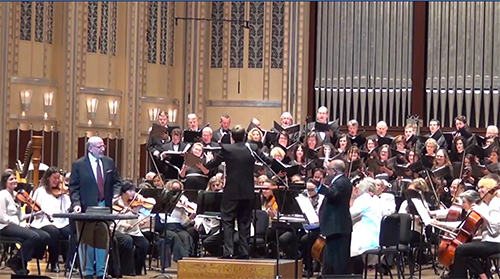 On Monday evening March 31, the audience at Trinity Methodist Church in downtown Youngstown witnessed the first modern performance of Carl Philip Emanuel Bach’s Passion According to St. Luke. 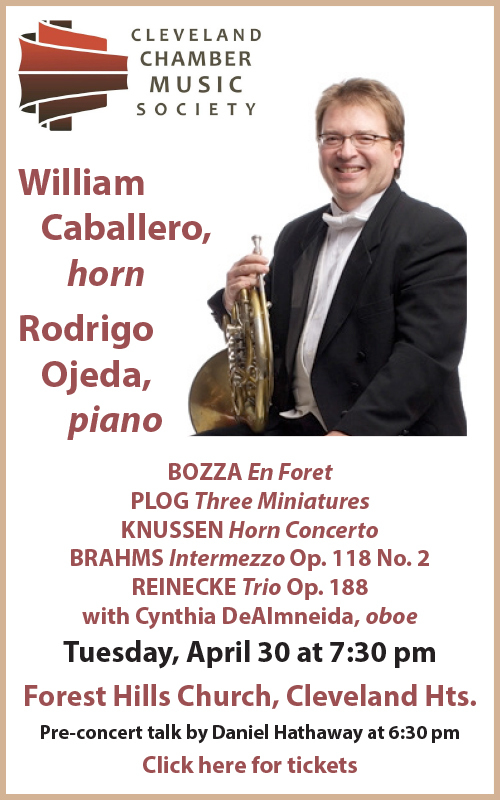 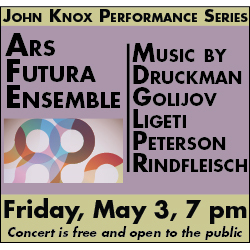 The piece is actually attributed to Gottfried August Homilius, a student of Johann Sebastian Bach. 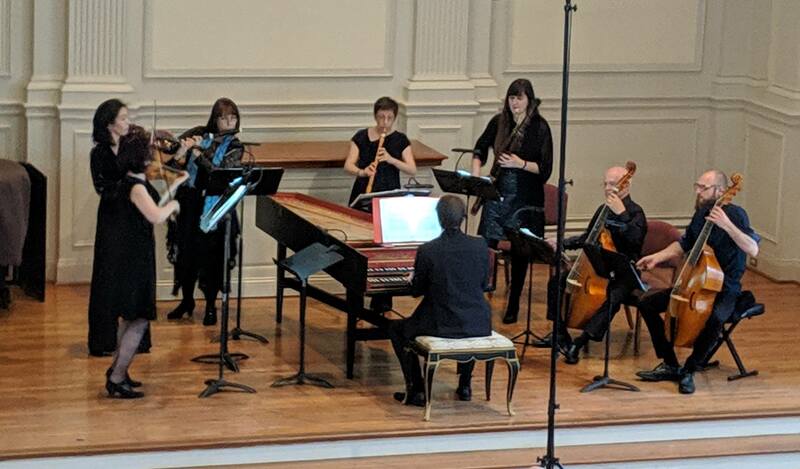 Bach’s contribution was to greatly shorten and rearrange the piece by giving Homilius a list of order and key changes, moving some of the vocal parts to different ranges and eliminating the boy soprano part. 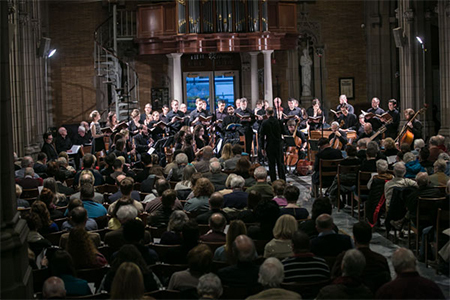 It was first performed for Easter, 1775, but the manuscript was forgotten for about two hundred years thereafter.